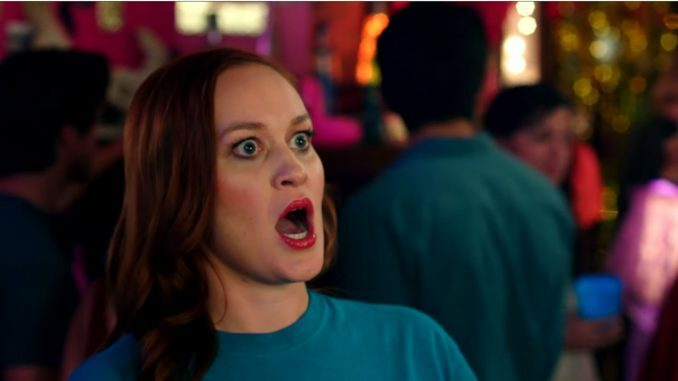 Check Out The Trailer For Dirty 30 With Mamrie Hart, Grace Helbig Movie & Their Guest spot at GMM! See the the Trailer below and don´t miss their dirty appearance at Good Mythical Morning (also below)! Watch the girls getting down and dirty at the Good Mythical Morning Show!